JBA Records label mates team up to bring you OYA, giving praise to the most high. with Lucci doing his thing on the chorus, Sons, without a doubt, finessing with a follow up. Passion switching it up even more and RudeBois AK blessing the microphone as always. 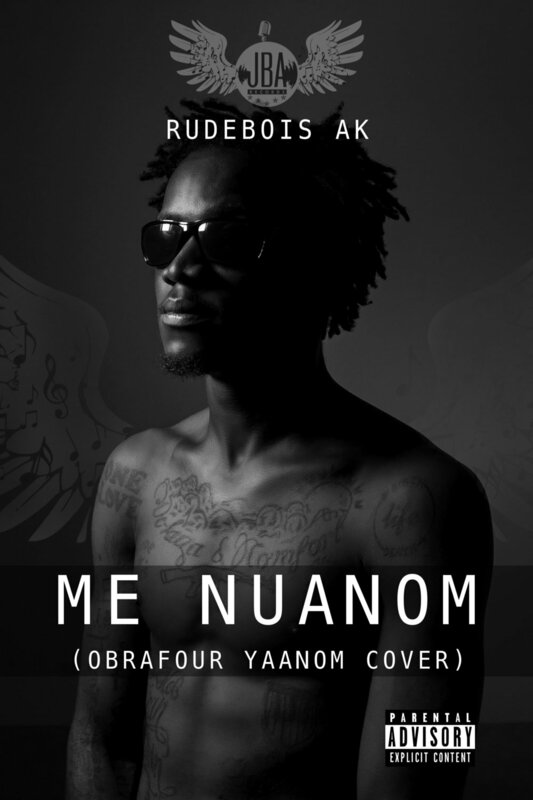 RudeBois AK does a cover to the 'Ghana rap landlord' Obrafours' Yaanom.